Great idea here. 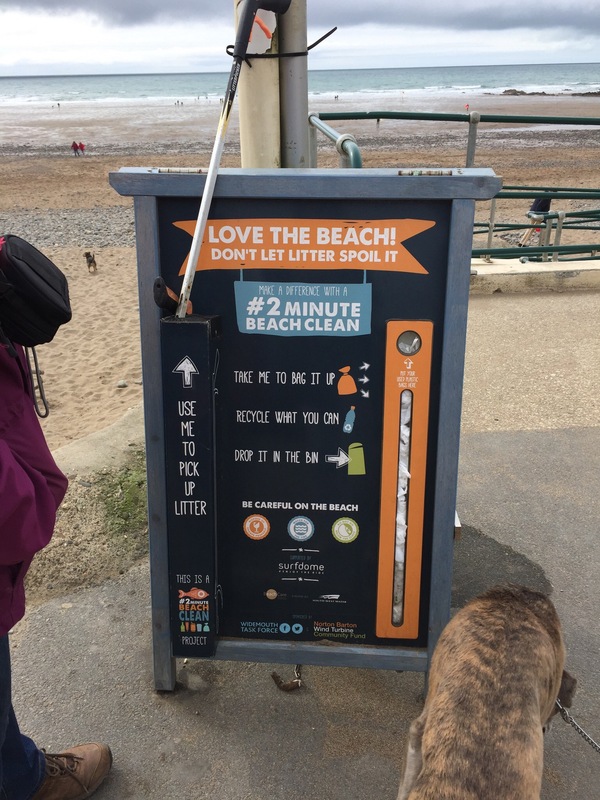 Promote a sense of shared responsibility for the beach with a lovely sign, loaded with bags and grabbers, that explains what to do. 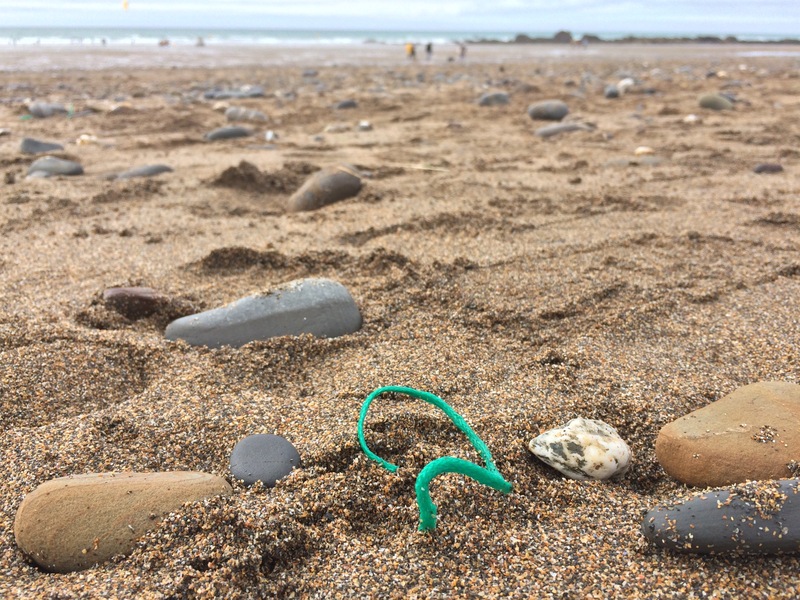 Picking up a bagful of rubbish was easy and, after a while, strangely compelling!